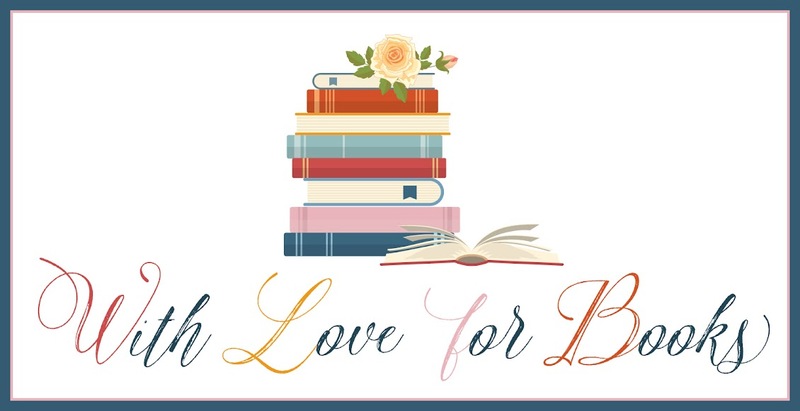 On Friday April 22nd and Saturday April 23rd Finding Sarah will be free on Amazon. Don't hesitate and download a copy of this fantastic book. Of course Wendy Lou Jones will be very happy if you review her book once you've read it. 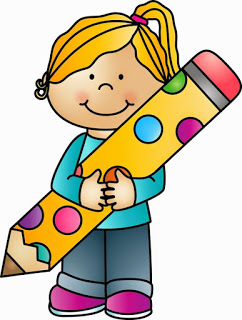 Because of the special Amazon offer there will be a wonderful big giveaway with two winners. 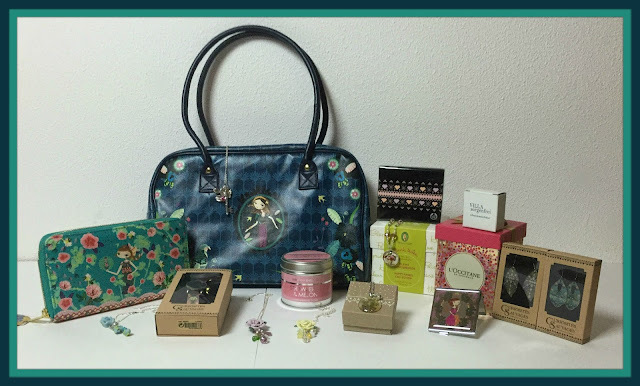 One lucky person will win a Paris shoulder bag, a big L'Occitane box filled with various products, a Decodelire wallet, notebook, watch, mirror and two pairs of earrings, two rose necklaces, a candle, eye shadow, a real flower necklace and real flower earrings. There will also be an extra prize which will be given to someone who has reviewed the book. You get enough time to enter. We will copy the names from this rafflecopter and will give them all a number. If you write a review you have a chance to win a Decodelire bag (this is Suze's last one), wallet, watch, mirror and two pairs of earrings, a candle, eye shadow, a L'Occitane gift box, a Primavera gift box, three rose necklaces, an owl and rose charm necklace, a bird and rose necklace and a real flower necklace and earrings. Heard such good things about your books, looking forward to reading this. This cover is just so amazing! I wish we had such a handsome biker for a vicar! What a fantastic prize, good luck everyone! Thank you for the free download and fabulous giveaway! Thank you. I have downloaded your book and am looking forward to reading it. The cover makes me want to read this because it is so stunning! Thank you for the free book, and the chance to win the giveaway. The cover is lovely, and I'm excited to get started on the book. It's not free for me because i am international . But thank you for the giveaway . Congrats Wendy! Such a gorgeous and inviting cover <3 I luv the byline of help from friends. The paris shoulder bag looks so cute!!! Thanks so much for the wonderful giveaway! 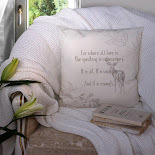 Such cute items and the book sounds fab! Thanks. What a great giveaway - thank you! What a gorgeous, generous giveaway! Thank you!!! Your book seems wonderful. Best of luck to you! I enjoy heartwarming romances, so I plan to read this one soon. I missed the free download but I put it on my list for my next book allowance :) Thank you so much ! Fantastic giveaway. Thanks for the chance. 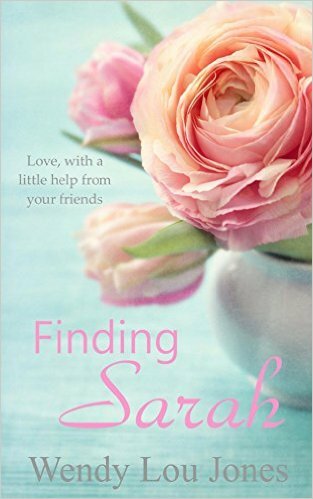 stumbled upon you on twitter, about to download 'finding sarah' looking forward to getting stuck into it! Quite a spread of items. Good luck with your book promo and sales, author. The book cover is incredibly eye-catching and it sounds like a great read. Thanks for the opportunity. Just started Finding Sarah, and will keep reading, so you've got me so far. Lovely giveaway too. Thanks! 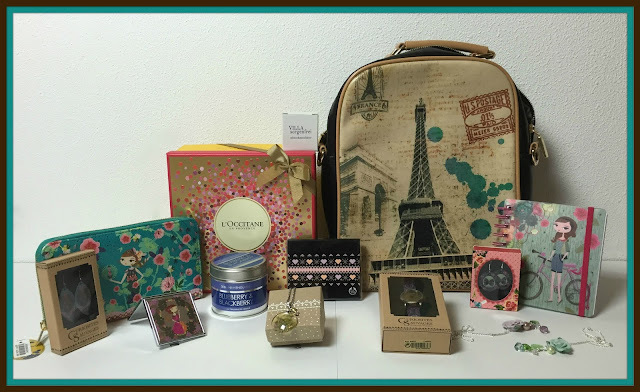 It would be great to win this Prize Pack for my sister. Finding Sarah by Wendy Lou Jones sounds like an interesting book. Sounds like a brilliant book, such a talented author. Oops, just ticked the review anywhere else instead of review at goodreads button. I've not ticked both though. Doh! Amazing prize, thank you! 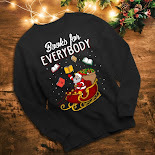 The book sounds a fab read! AWESOME omg i got here with 2 min left. Thanks!